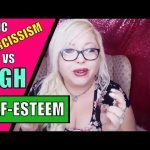 Healthy Narcissism vs. 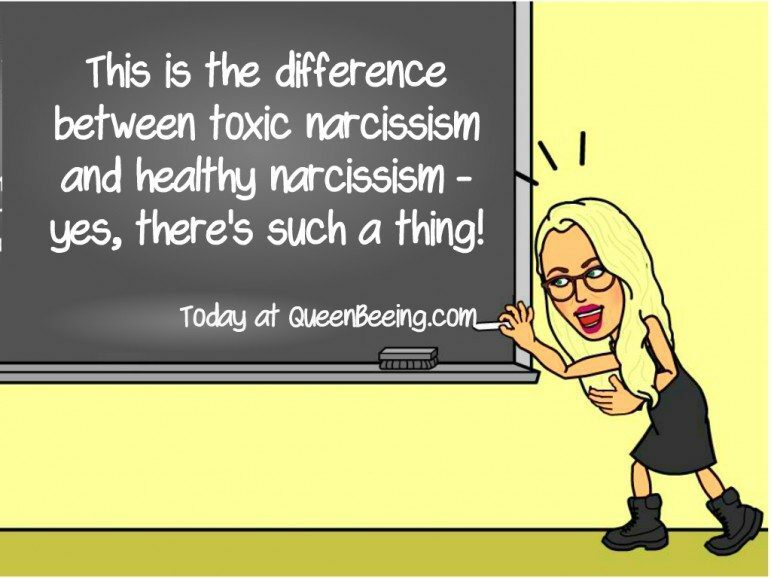 Toxic Narcissism: This is the difference. Rather watch and listen to this post in a video? You can do that, right here. Whether it’s due to our culture, our technology,our parents or some other cause, a larger percentage of narcissists seem to be coming out if the woodwork. Some people are even calling it an epidemic. As news and gossip around such famous narcissists as Donald Trump and Kanye West swirl through the media and our minds these days, you’ve got to wonder if maybe there is a narcissism epidemic, right? 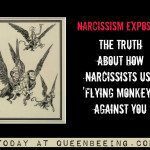 In any case, there seems to be evidence in an increase in narcissism in our society, and there are those who would argue that there is a certain amount of narcissism that is healthy for most people. And you might be shocked to know that I agree with “them,” that there is a certain amount of narcissism that is necessary to survive and certainly thrive in the world these days. But a healthy amount of narcissism looks a lot more like a dedication to one’s own happiness and success – along with the ability to empathize with and generally care for other people and their feelings. It’s loving yourself and knowing that you are awesome – but not requiring other people around you to be less awesome in order to feel validated. It’s being able to be genuinely happy for another person’s success and able to admit it if you feel a little jealous of it. It’s using those feelings to push you to inspiration and success, rather than to feel insecure and threatened by it. Healthy narcissism must coexist with healthy empathy skills. That is exactly the difference between a toxic narcissist (or sociopath, or person with narcissistic personality disorder/NPD) and a healthy person with a healthy amount of narcissism. A narcissist cannot feel genuine empathy, at least not in the case when it doesn’t directly benefit him to do so – but he’s happy to use the ability to read people in order to manipulate them. Even in the cases where they appear to understand emotion, it’s only to their benefit that they use that ability – only when and if it’s required to get what they want from you. 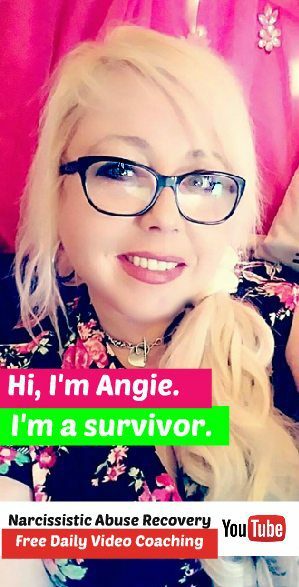 Narcissists by nature are wired to do whatever is necessary to get what they want, and they do this in varying degrees of intensity, often pushing their victims to the point of emotional exhaustion, isolation, depression and even various forms of PTSD – and then there are the physical symptoms involved with this kind of abuse. And they are quite often attracted to their polar opposites, for obvious reasons. Narcissists seek out empathic, highly intuitive people for a reason – we care about how people feel and we are driven to action by their intense emotional outbursts. Not to mention how easy it can be to love bomb us – as people pleasers, we are wired to want people to like us, and to seek the best in everyone. See how that might make for an ideal source of narcissistic supply? So let’s recap. Healthy narcissism is self-focus, self-confidence, self-interest and personal drive, but these qualities must coexist with a healthy concern for others and the ability to genuinely empathize with them. Unhealthy, toxic narcissism and NPD involve the lack of empathy and concern for others, combined with an unhealthy amount of self-focus. 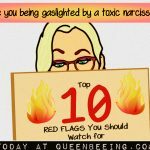 And of course, this kind of narcissistic person is secretly quite insecure and very troubled, in some cases – but you may never know that unless you look beyond the smoke and mirrors. Kanye West: Introvert or Narcissist? 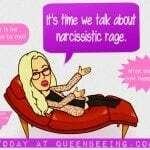 How Did I Fall Victim To A Narcissist? Do Narcissists Really Know Right From Wrong?